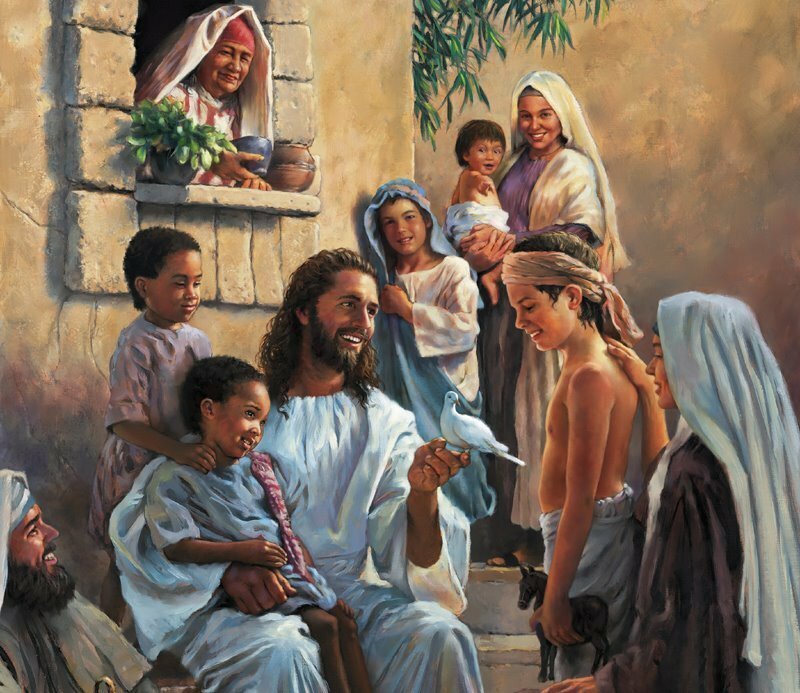 My Mum and Nan’s favourite bible stories were the ones where Brother Jesus was with the little children. Where he upbraided his followers for trying to stop the kids from being kids and being with him. These matriarchal Anglican wisdom teachers had their own complexities of life as all humans do, but they understood something about children. Something we can tend to lose as we age, and was the point of the wisdom teaching. That kids got the point of life– ALL BELONG. I have shared much about the exuberant love for all my son has in his blessed life with his super powers (what others would call disabilities), but there is more to the story. He is the elder brother. The teacher of a younger sister. She has been blessed to grow up in a world where truly there was no labels, or concepts of can’t or being “normal” in growth and development. Where whoever you are is celebrated as a beautiful wonderful thing. Yes some will say as a sibling of a child with a disability she should be in a support group or counselling for what she has lost, but that is the grieving model. The medical model of focus on “can’t” instead of “DO”. By focusing on do, we celebrate both in their wonder and achievements, personality and interests. It can be tense because one is a scholarly introvert and the other a bombastic knowledge-experience seeking extrovert. But what is cool is watching how my little princess has grown. By not focusing on “loss”, but living in celebratory love she has friends that cross the cultures, religions, and abilities. The cool thing is she does not see their differences, she sees her “besties”. She experiences life with them. Those that would say a friend is “confined to a wheel chair” or “walker” she sees someone with wheels to race with. Someone classed as non-verbal, she plays games to get their eyes to dance. As friends worry their daughter new to Canada who does not speak English, my daughter sees the language of play with a new friend. She loves art, science, learning about her aboriginal heritage and from the Elders, she has a passion for mythology and magic, story telling and current events. She helps the little kids learn to be kind, and to read. She helps in the library at her school, and when helping out with a group getting resources she takes into account everyone’s ability and interests not just her own. An old friend each time she talks to me gets the update, she just got a feather for kindness or her year end award for volunteerism and kindness. My friend chuckles, saying that is quite the journey of community building. Did I forget to mention this is a friend I worked with building community for those who needed homes? And yes my kids were there sharing life too. We spend far too much time being like the disciples in the story of the children no matter the setting-community, schools, church, work, etc… and not enough time just being the kid. The one that just wants to figure out how their “besties” can BELONG. So yes, I am proud of my kids and the persons they are growing in to. I am proud my daughter is keeping our proud matriarchal wisdom alive. Can you step into the heart of a child and allow all to belong?